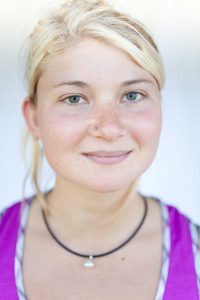 Hazel Findlay is known as someone who climbs some of the scariest rock climbing routes in the world. But how do you make a career out of doing that? 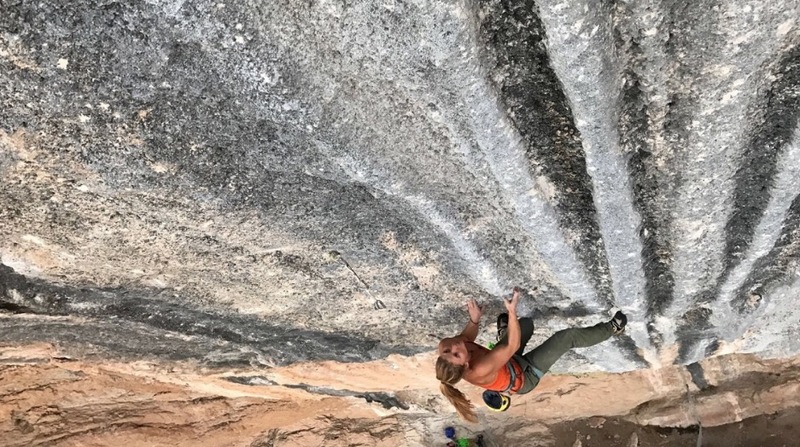 She shares her path, what it’s like to make a living from climbing, how her career has shifted as she’s gotten older, her fascination with the mental side of climbing and the love hate relationship she has with social media. 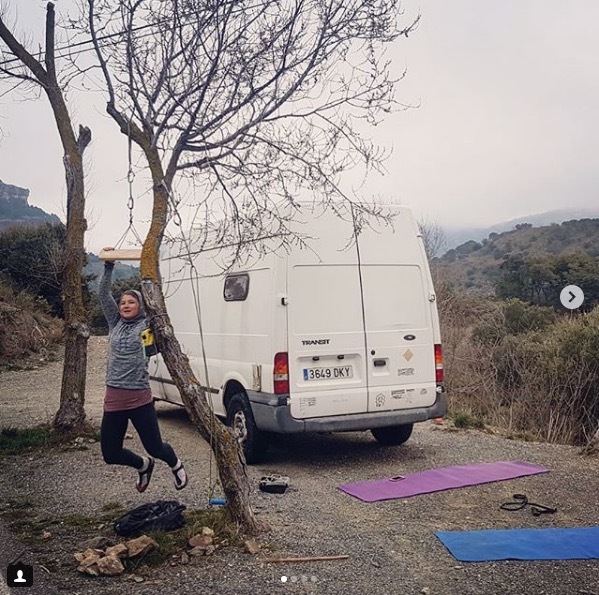 Find all the ways you can follow Hazel at www.hazelfindlayclimbing.com and find out more about her coaching and seminars on mental training. 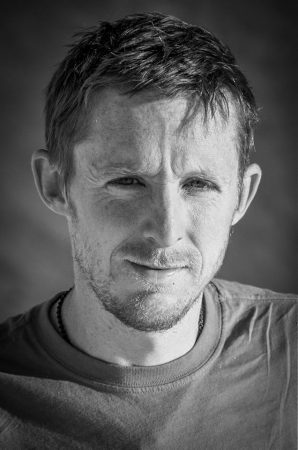 Pro big wall climber Tommy Caldwell comes on the show to talk about the life as a pro climber. 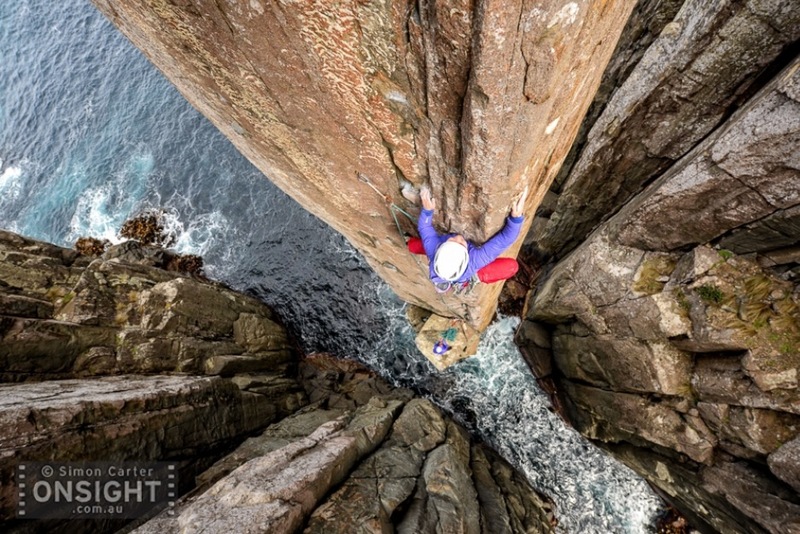 Tommy has gone from something of a climbing prodigy to dirt-bagger to viral celeb to climbing elder statesmen. We talk about his unique childhood as his father tried to build in his kids the same love of the outdoors and exercise he had. How he eventually turned that into a profession. 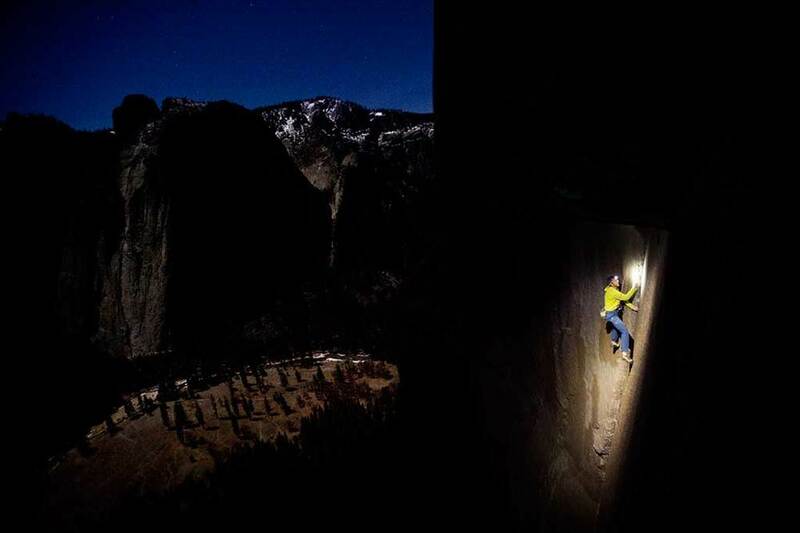 How the Dawn Wall became a thing that more than just climbers cared about. Why he decided to trade chalk for a keyboard and write a book. How the National Parks have impacted him and then most importantly does climbing with 9.5 fingers matter? Check out Tommy’s book The Push wherever you get books, it’s a really honest reflection on his life’s ups and downs. 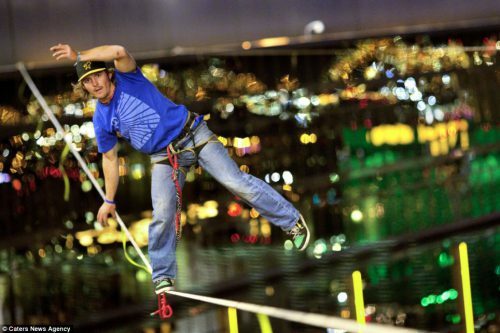 Mickey Wilson has found a way to make a career out of balancing, bouncing and flipping on a slack-line. He’s used these skills to win competitions, put on shows, travel the world, save someone’s life and get on the Ellen Show. Surprisingly enough not too long ago it was a much better bet that Mickey would make his living being a scientist or engineer instead of doing tricks in the sky on the beaches of Dubai. Tim is back for part two talking about the people chasing his record at Western States 100, looking at you Jim Walmsley! We also chat what it’s like to get pegged as the poster child for things like meditation and diet. I also talk smack about runners way better than me and tell Tim how I destroyed him in a race once…for about 10 minutes…until I didn’t. Tim Olson is someone I had hoped to talk to for a while. 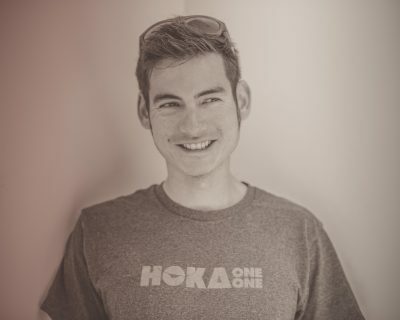 He is one of the most well known ultra runners out there but he has a lot of things that make him unique. 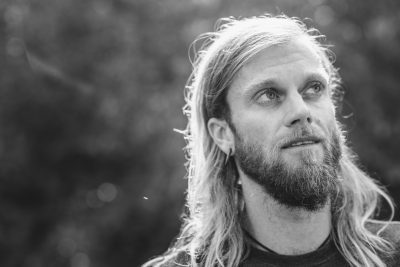 The unique things that some people see are his look with his long blond hair, his dietary habits have gotten a lot of attention as has his embracing of meditation. I wanted to know some other things though like what is it like trying to be a pro runner and having a family? Is racing worth it when you don’t win? And when did he know that he could make a living from this? What is it like to be sort of a poster child of meditation and diet? 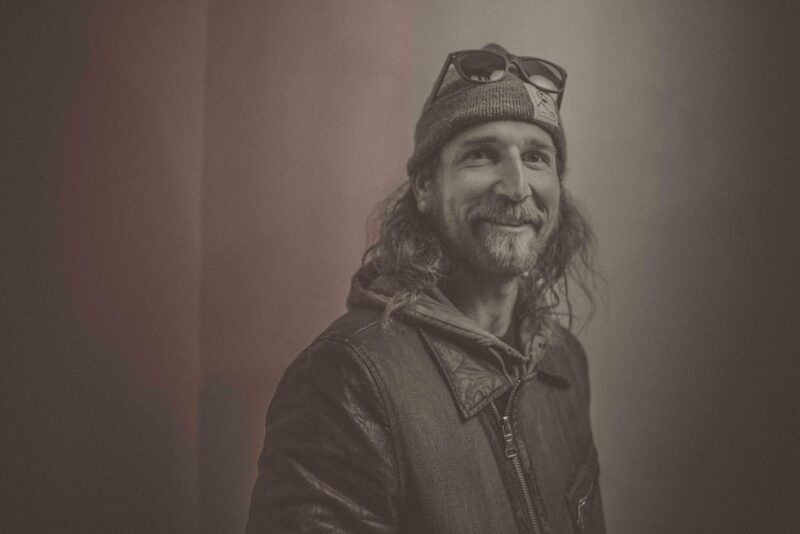 Tim also talks about the growing other side of his career his Adventure Mindful retreats. 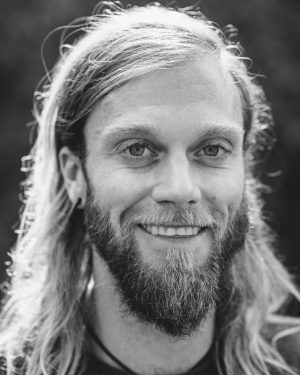 He and his wife Krista have started putting these on with some other friends and partners and I really came away thinking that Tim’s meditation retreats are about the only I’d ever consider going to as he shared his approach which was, find what works for you. Anyway a little plug for his passion project. Sage Canaday is a hard man to keep up with. That is most true if you are running, especially in the mountains. It’s also true that trying to keep up with all the ways he is hustling to carve out a career in running is hard. He has sponsors, a YouTube channel with tips and training videos, a podcast, a coaching business and of course he’s on social media. Oh right and he runs and races…very very fast. 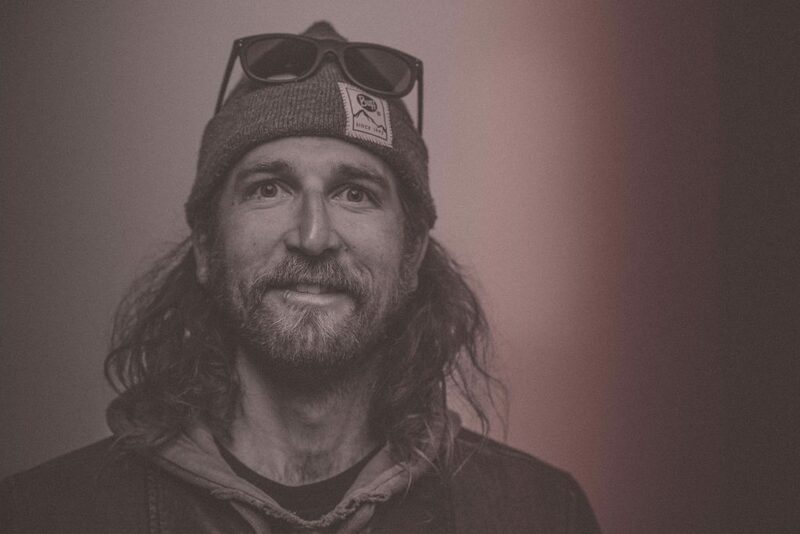 We talk about why he transitioned from road runner to ultra runner and some of the different things he’s done to make running a career, and spoiler alert some of them were not fun! But Sage is someone who has long been passionate and enthralled with running and worked very hard to make a career happen. I think he shares a lot of helpful information for anyone trying to make it in athletic endeavors as well as people just trying any kind of niche enthapeneur career come to life.